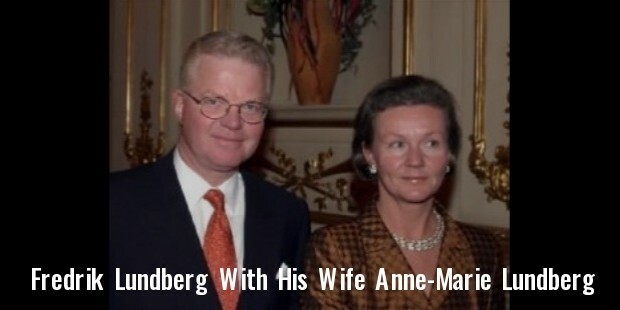 Fredrik Lundberg is a Swedish billionaire and a businessman. According to Forbes, Fredrik is the 462nd richest billionaire in the world and the 13th richest man in Sweden. His major source of wealth comes from real estate and investments. His estimated net worth is US$ 3.8 billion. Fredrik Lundberg was born on the 5th of August 1951 in Norrköping, Sweden. 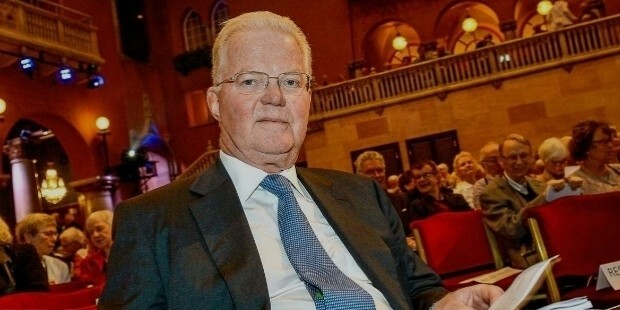 His father, Lars Erik Lundberg is the founder of L E Lundbergforetagen AB. Fredrik won a junior curling world championship while in school. Fredrik acquired a bachelor’s degree from the Stockholm School of Economics. 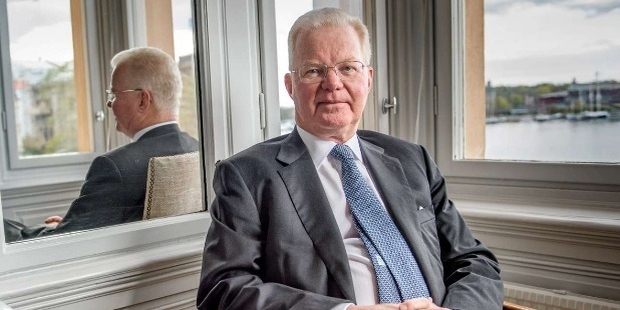 Fredrik joined his family business in 1981.Fredrik’s father Lars Erik Lundberg founded the company L E Lundbergforetagen AB in the year 1944 as a construction unit. Fredrik inherited controlling stake in the company from his father. Fredrik is the CEO of the organization. His major source of wealth is generated from investments in real estate and other areas. Fredrik is married and has two daughters. He currently resides in Stockholm, Sweden. He is a supporter of IFK Norrköping. Besides this, Fredrik is passionate about hunting and as a child he even won the junior world curling championship. Fredrik’s daughters, Louise and Katarina are both on the board of L E Lundbergforetagen.